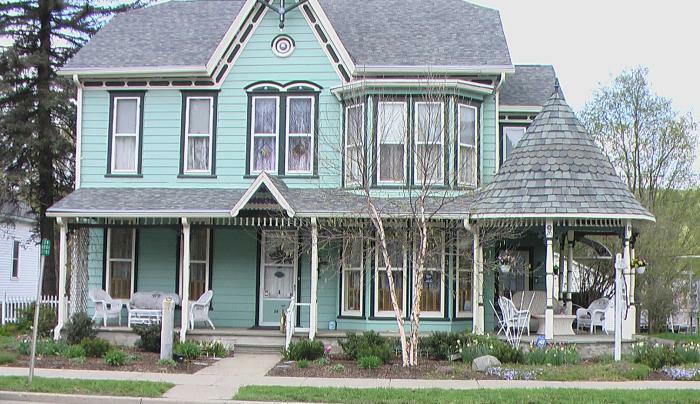 Come spend a time of serenity in an 1855 Victorian home that is a gateway to the Finger Lakes Region. Turn back the hands of time. 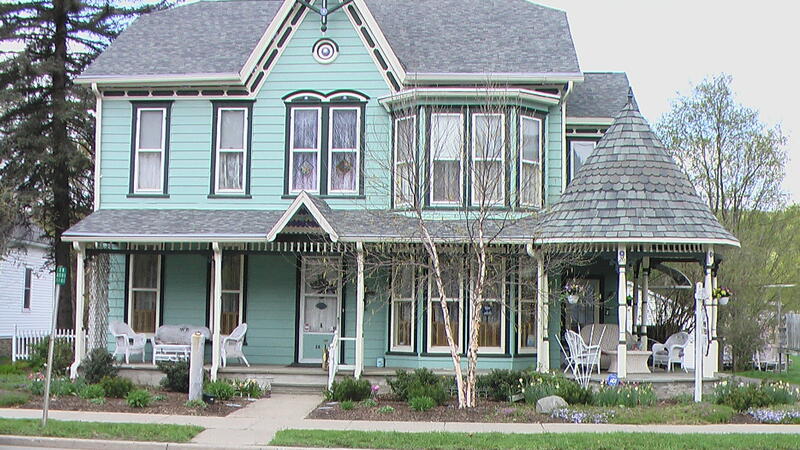 Enjoy a country breakfast, Christian hospitality, and small town living.